This article was written by a licensed nutritionist and thyroid patient advocate. The content of this article is based on current research studies. These research studies are linked throughout this article. Clicking one of these links will lead to the study in question. 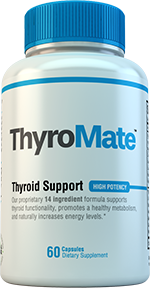 Thyroid support supplements are natural substances that can be taken to improve thyroid health and hormone regulation in healthy people. Of course, this is a rather simple definition. 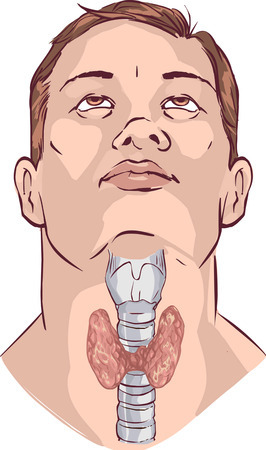 The thyroid is rather ‘complex’ and is involved in over a hundred different functions in the body. To truly understand thyroid supplements, we need to explore how they work and their benefits and risks. 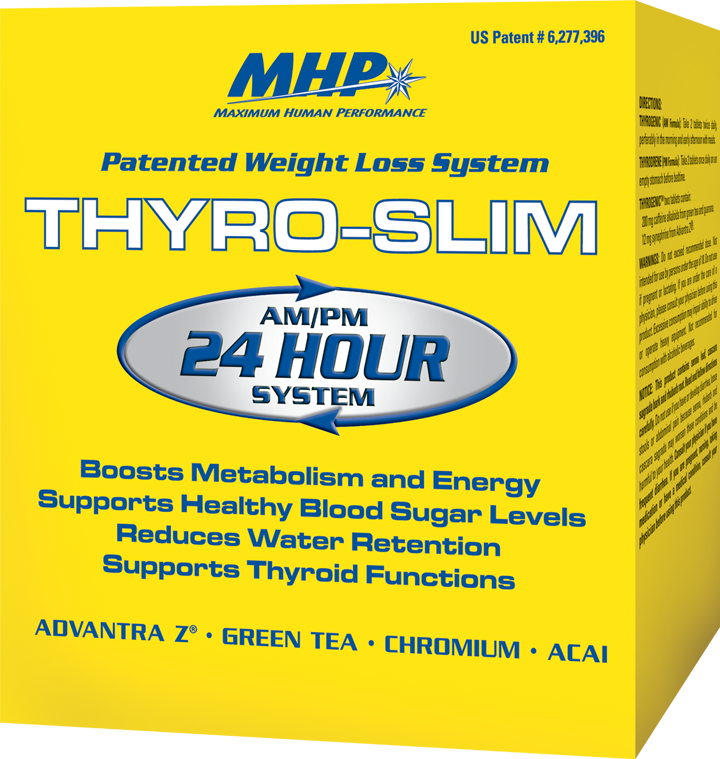 How do Thyroid Support Supplements Work? 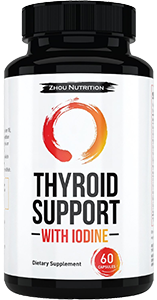 Although different thyroid support supplements work in different ways, the overall idea behind thyroid supplements is to provide the thyroid with amino acids, minerals, vitamins, and other substances that the thyroid requires in order to function at best as it can. This idea is rather simple and based on science. The most commonly referred to example to understand this can be seen with Iodine. 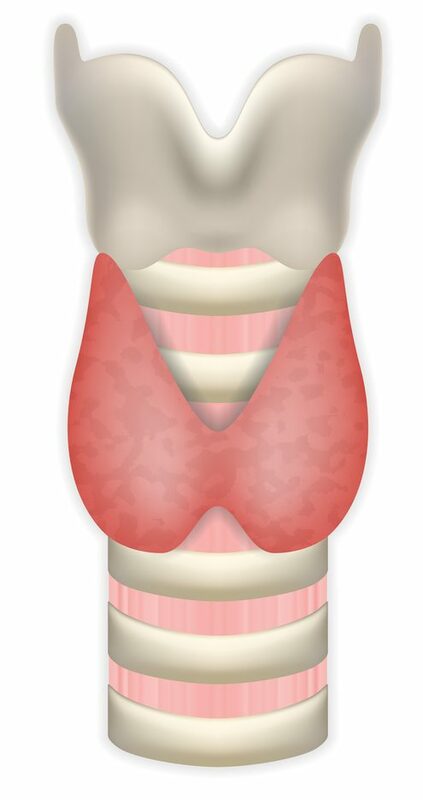 The thyroid needs Iodine in order to produce thyroxine (T4) and triiodothyronine (T3) hormones. In fact, the number next to the ‘T’ represents the number of Iodine molecules needed. 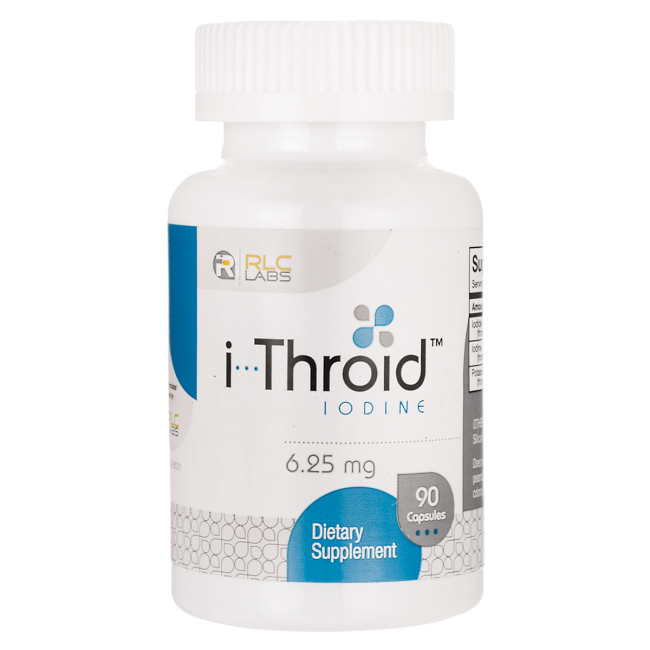 If our bodies do not have enough Iodine in our system, the thyroid will be unable to continue producing thyroid hormones and will lead to a condition known as hypothyroidism. If a person’s diet is centered around getting the recommended levels of Iodine into their system (150 μg per day), this would obviously not be an issue. 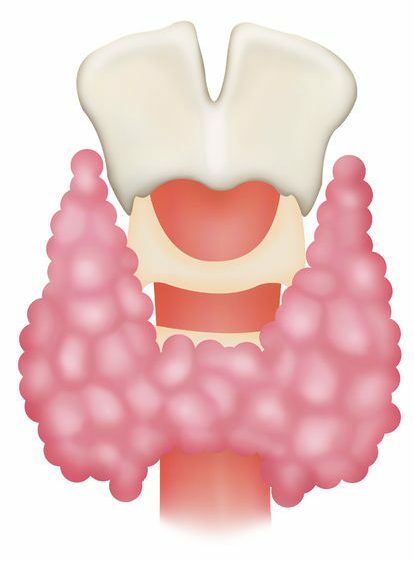 The thyroid will always have enough Iodine to function properly. In the United States, at least, Iodine deficiency is currently not a problem. However, let’s say for example, a person’s diet does not provide enough Iodine. If a person does not change their diet, this will continue to affect the thyroid negatively. This is where thyroid support supplements come in. 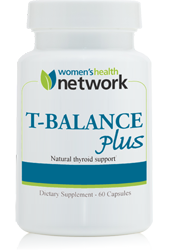 Rather than change an entire diet or spend time preparing new, healthier – and perhaps less tastier foods – it is simpler to take a thyroid support supplement that will make sure the adequate nutrients are available for the thyroid. While this may not be a problem for Iodine in many people, the same cannot be said for other vitamins and minerals. Let’s take Vitamin D for example. Vitamin D has been shown in research studies to have a great effect on thyroid health and hormone production. And according to this research study, over about 41% of US adults are deficient in Vitamin D.
Vitamin D supplementation could improve thyroid health and symptoms as noted in the previous studies. For Vitamin D, you could of course go outside and spend time in the sun more. Or, again, a thyroid supplement may help. Although we only explored Iodine and Vitamin D in the examples here, the same concept applies to all amino acids, vitamins and minerals that the thyroid deems essential. 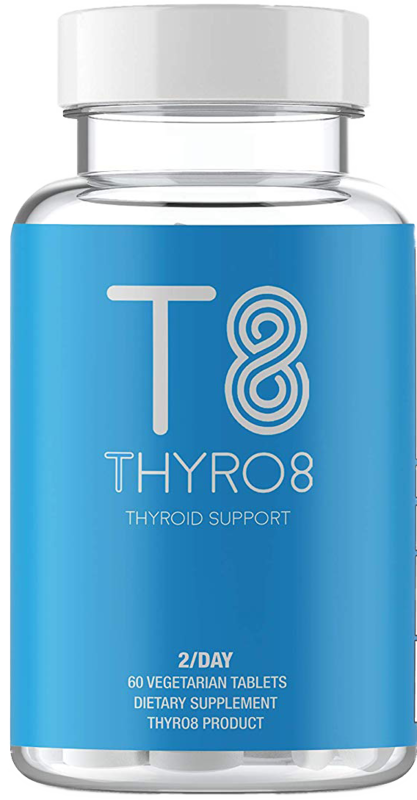 Thyroid supplements have gained popularity over the last few years as many people have found that it can improve their thyroid condition and overall well-being. 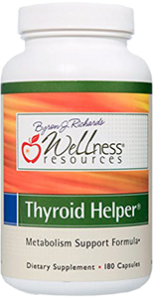 Thyroid supplements work in many ways to produce a range of benefits with symptoms associated with thyroid disorder. Of course, the effectiveness of a thyroid supplement depends on the ingredients within each supplement. 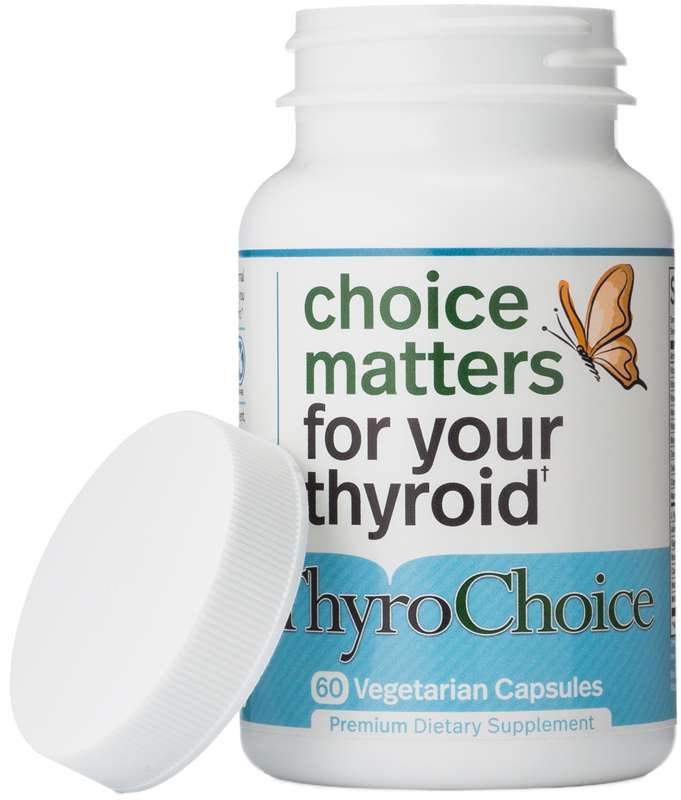 Each thyroid supplement is not the same and the benefits from a thyroid supplement may not manifest from each supplement as the effectiveness of one thyroid supplement may be lower than another. Energy: Studies show those with chronic fatigue often have low T3 within their bodies. 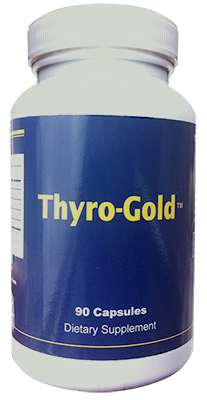 Thyroid supplements may be able to assist with hormone production and T4 to T3 conversion. Mental alertness: Supplement of certain nutrients found in some thyroid supplements, such as Vitamin B12, can give an edge in cognition and prevent brain fog. Hair growth: Thyroid supplements that contain macro and micronutrients required by hair follicles can result in hair growth and hair thickness. Skin: Skin health is often related to thyroid hormone actions. People have often remarked how thyroid supplements improved their dry, flaky skin, acne, and other certain skin conditions. Temperature sensitivity: Thyroid supplements can foster the sensitivity of bodies to temperature conditions such as feeling too hot or too cold. 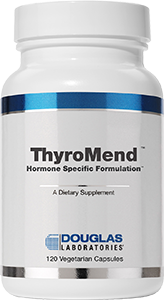 Hormone production: The thyroid needs the amino acids, minerals, herbs and vitamins in thyroid support supplements in order to produce T3 and T4 thyroid hormones. Adrenals: Thyroid supplements can foster healthy adrenal health and improve adrenal fatigue and fluctuating levels of cortisol caused by stress. Of course, this is not a complete list, but it does serve as a good starter point for the benefits of thyroid supplements. 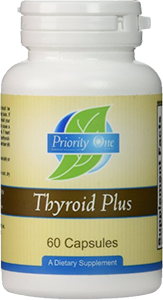 As previously mentioned, these benefits also depend on the current state of the user of the thyroid supplement. 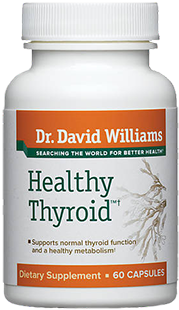 Those who are more deficient in the thyroid supplement’s nutrients will benefit more than those who are not. 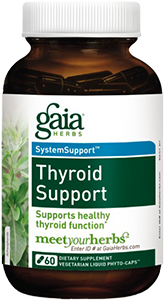 Some thyroid supplements contain herbs as well to aid in thyroid health. Ashwagandha is one of these popular herbs that have been relatively shown in peer researched studies to boost thyroid hormone production. See our article here on Ashwagandha and thyroid health to learn more. While thyroid supplements have been very helpful for many people, there are some who believe that thyroid supplements can pose a risk and are not worth the potential drawbacks. The vast majority of this argument stems around the risk of thyroid supplements containing actual thyroid hormones which can interfere with prescription medicines and have an adverse impact on our bodies. A 2013 study, published in the journal Thyroid, explored whether T3 and T4 hormones were present in commercial thyroid supplements and found that 9 out of 10 of the supplements they tested, contained T3 and T4 hormones. This could certainly be a concerning event. If a doctor wants to change a patient’s hormone levels to get it more in-line with what the doctor believes is normal, they would alter the prescription medicine to reflect this, and wait until the changes show up. However, if the patient is also taking a thyroid support supplement that contains additional thyroid hormones, this could interfere with the doctor’s plan to normalize the thyroid hormones in the body. The external intake of thyroid hormones from a source unknown to both the patient and doctor is strongly not recommended as it can be risky and unsafe to body health. Hormones of any kind should only be taken under doctor orders and filled from regulated pharmacy environments. For this reason, along with many other doctors and researchers, we recommend reading the supplement facts of every potential thyroid supplement and avoiding the ones that contain desiccated or powdered thyroid glands. While this is certainly a valid method of treating thyroid disorders, naturally desiccated thyroid glands should only be taken from verified sources and according to doctor orders. Our article on Amour Thyroid, which is a popular form of thyroid medication based on naturally desiccated thyroid glands, is helpful if you want to learn more about this type of medication. So far, we examined an overview of thyroid support supplements, determined how they work, and detailed their benefits and controversies.